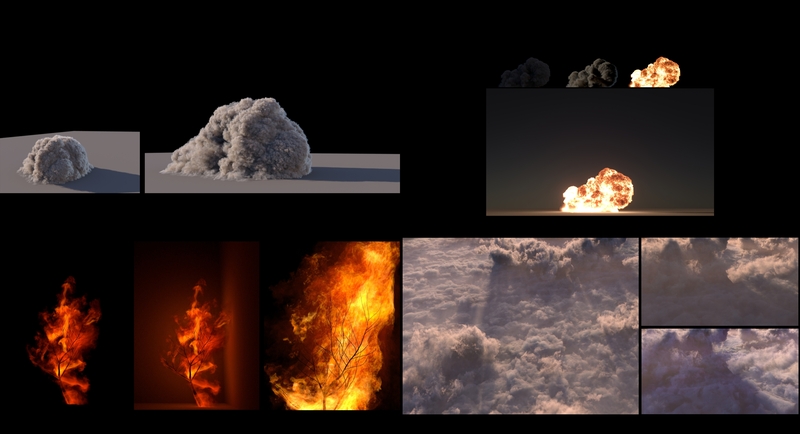 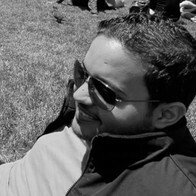 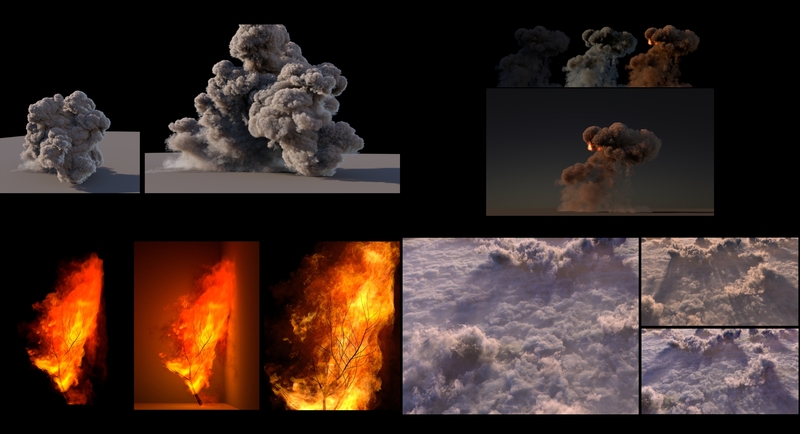 This is mainly a course about lighting, shading and rendering different volumes using houdini and arnold. 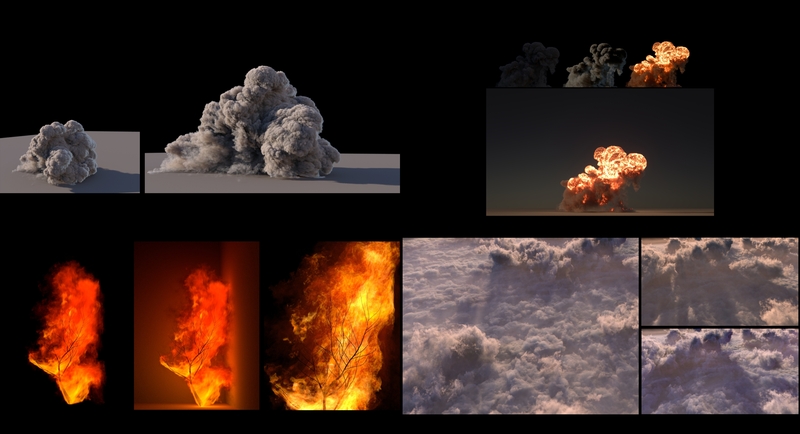 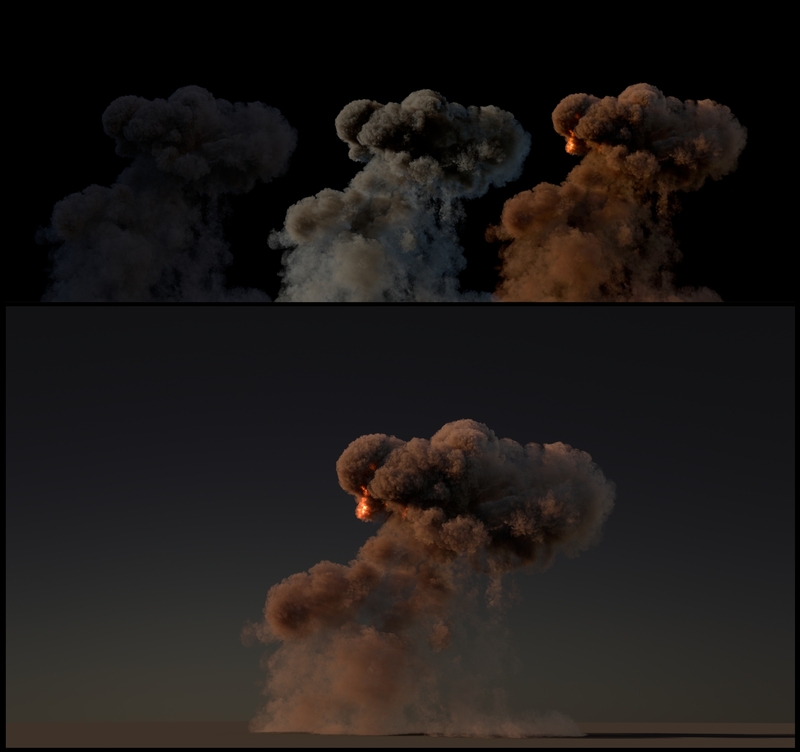 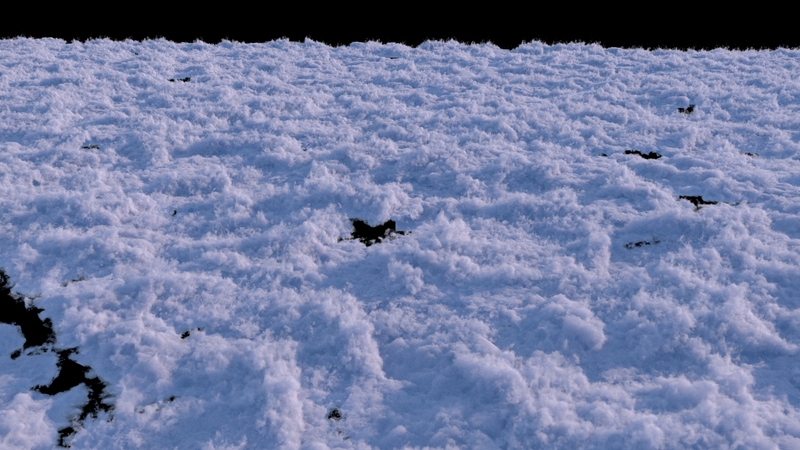 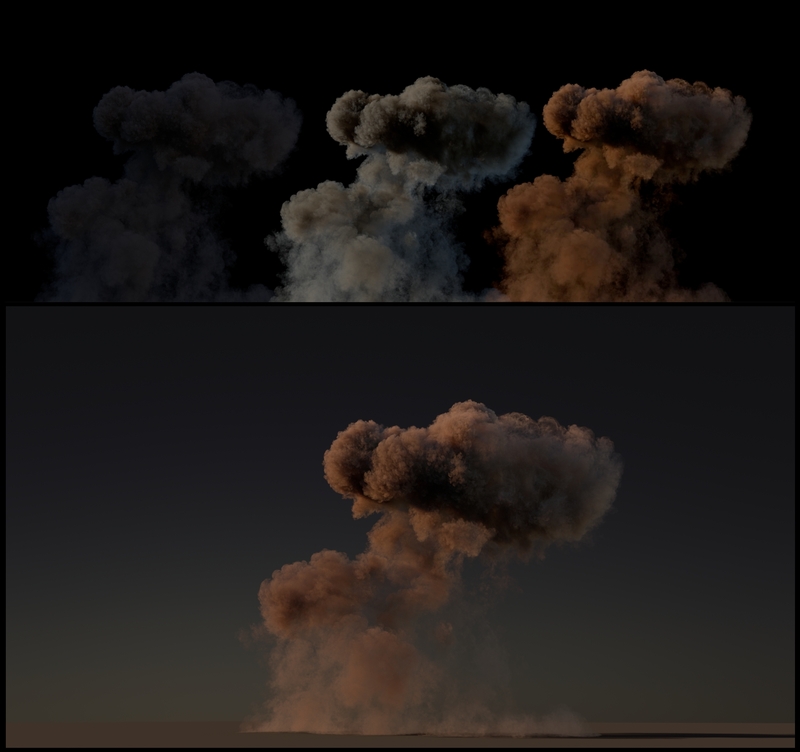 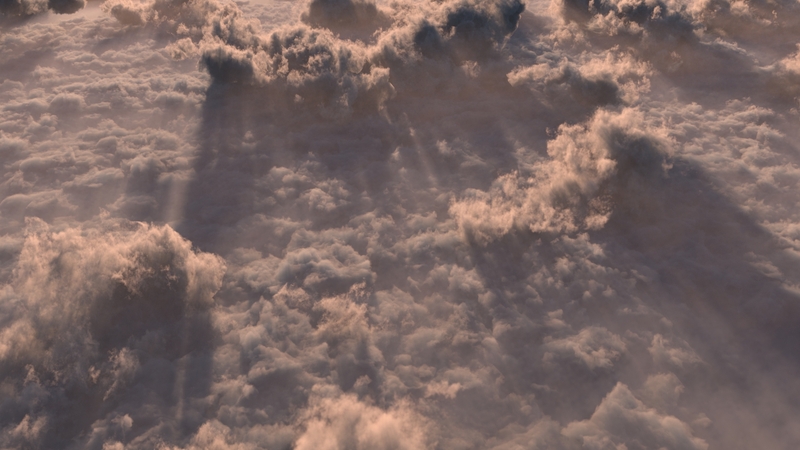 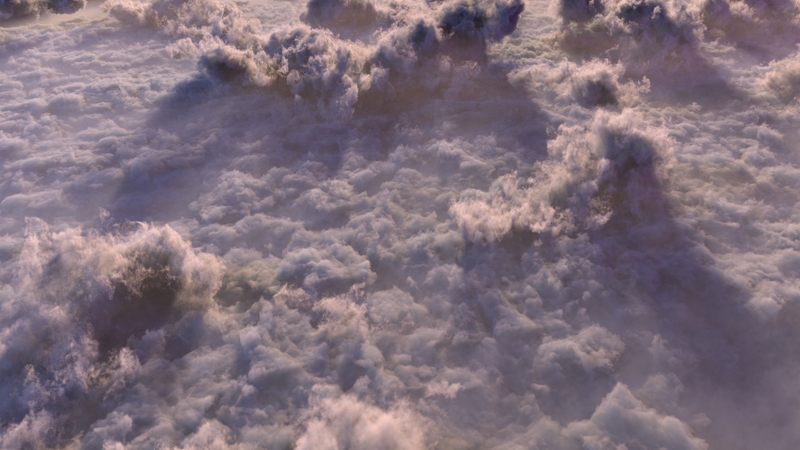 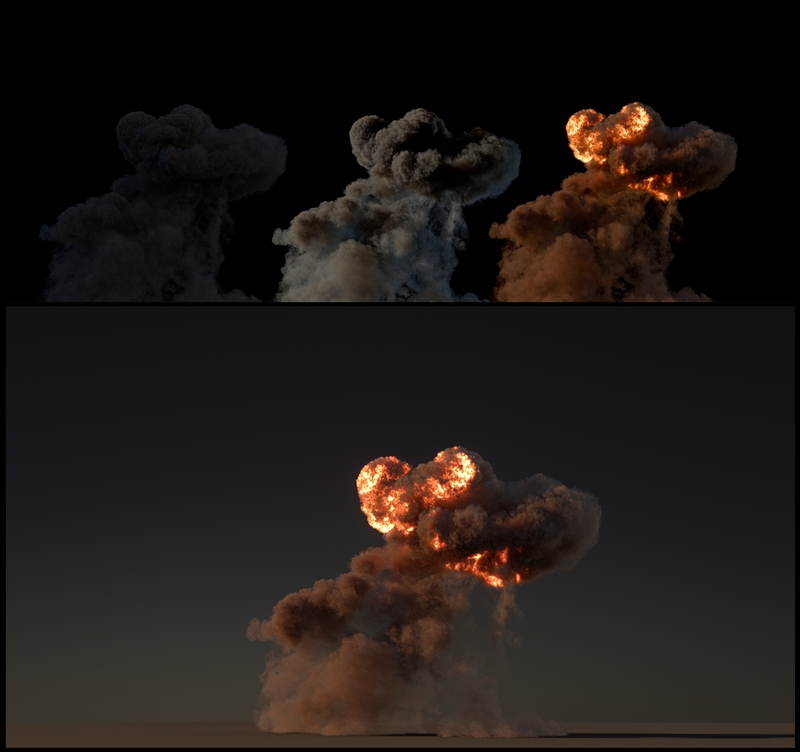 The simulation process is not covered in this course except for chapter 4 where i explained how i created the clouds and i have included all the scene files. 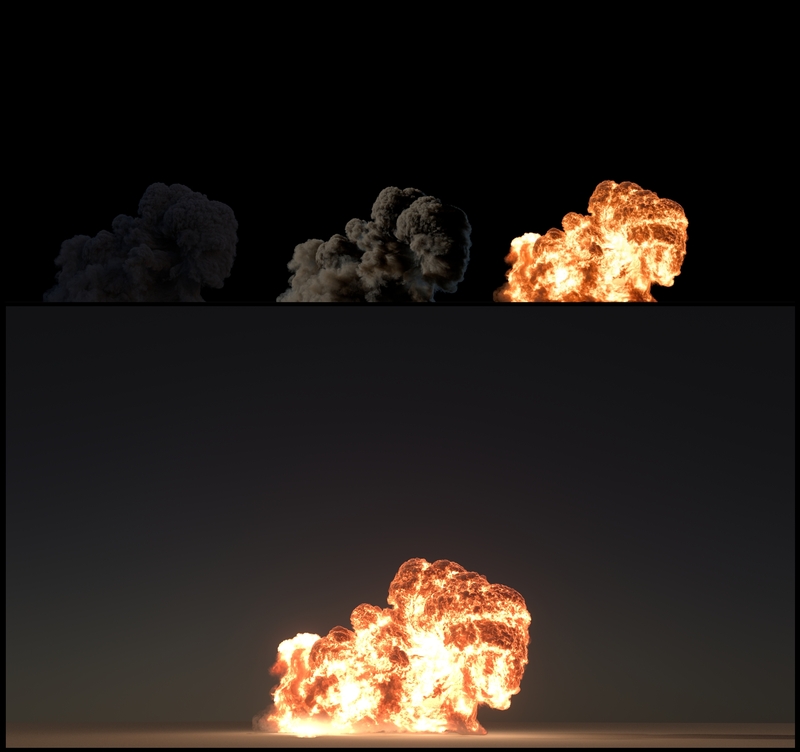 Note: I have also included 1 frame vdb file for each of the simulations to help the viewer follow along the tutorial.